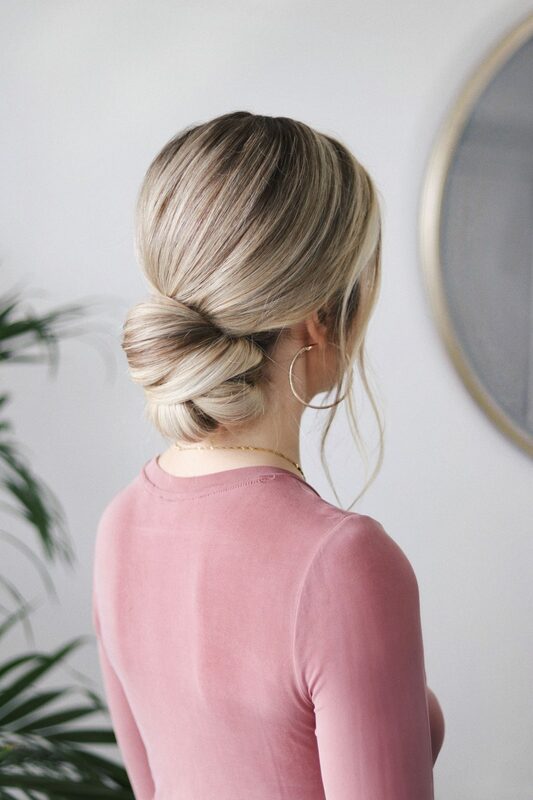 With the holiday season fast approaching I thought it’d be a perfect time to share with you another easy up-do hairstyle. 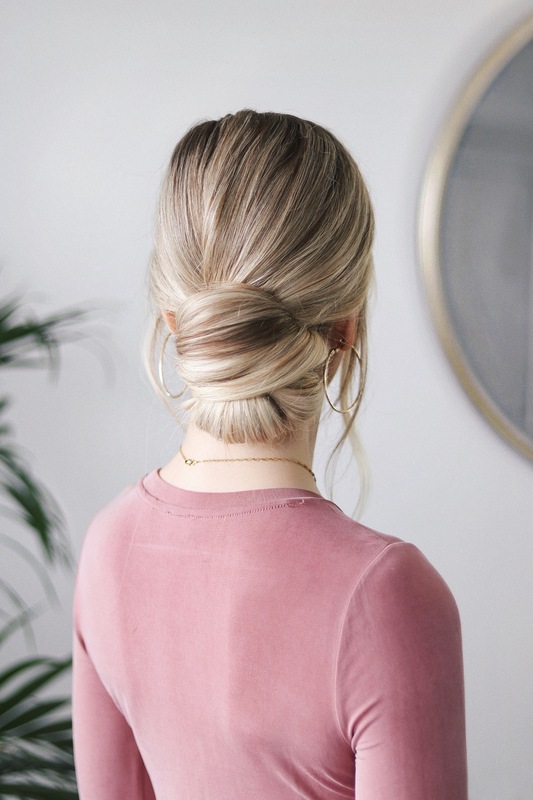 It seems the knotted bun has replaced my love for effortless hairstyles this season, they’re just so sophisticated and I love that they can easily be taken from daytime to nighttime. One of the most important steps to give this hairstyle that soft smooth finish is the hair prep. To achieve a soft finish I recommend using a hydrating hair mask, my go-to for years has been the Briogeo Don’t Despair Repair Deep Conditioning Hair Mask, it replenishes moisture without the harmful chemicals it’s a must for anyone with dry hair. In addition to a hair mask round brushing or blow-drying, your hair will lock that cuticle ensuring a smooth finish just make sure you apply a blow-dry creme or heat protectant first, I love Briogeo’s Rosarco Blow Dry Perfection Heat Protectant Creme because it tames frizz while protecting hair up to 450 degrees. I hope you found these tips helpful don’t forget to watch the hair tutorial above and leave a comment letting me know your haircare tips for dry hair this winter. Use the Briogeo Coupon Code: ALEX for 20% off your order at www.briogeohair.com.